Speaking in broad strokes, in the Mixed Martial Arts world, there are leagues that are known to be dirty and leagues that are known to be clean. 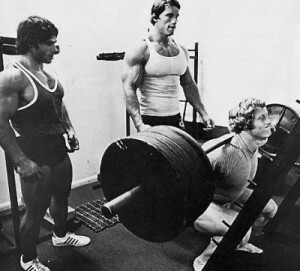 The difference comes down to testing – some professional leagues don’t test at all, while others have a draconian policy that results in people with legitimate prescriptions for testosterone (or fertility medication) to make a decision between having a reasonable quality of life (or having children) versus being able to earn a living through competing in the sport they love. If we forget about readily detectable performance enhancing drugs (nandrolone, etc…) and limit our focus to testosterone and related compounds (tamoxifen, clomiphene, etc…), the absurdity of the current policy becomes apparent. 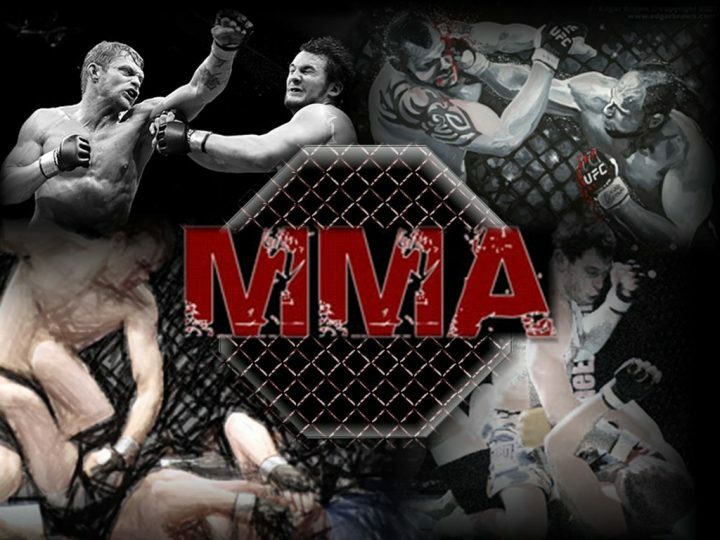 The general argument is that by banning certain drugs that enhance performance, we protect the fighters, both from fighting in an uneven playing field, but also from the potential psychotropic effects of use, that might result in them fighting a juiced up maniac, who is overly aggressive and hyper-strong. Nobody wants that, right? One could imagine a scenario where those athletes are foaming at the mouth and snapping their opponents arms. But that’s not what we actually see in the fight leagues with little to no testing. We don’t see that at all. Across virtually all sports, there is no correlation between how robust a testing program is, versus the prevalence of injury. While there are many areas we can draw a correlation between injury and some other factor, drug testing simply isn’t one of them. The situation becomes even more clouded when we look at the various factors that could affect am athlete’s testosterone levels. Among the most likely causes of both primary and secondary hypogonadism (low testosterone) is head trauma. This might come as a surprise to the people running the various agencies who monitor sports doping, but world class athletes don’t magically appear out of the ether. MMA athletes take a lot of shots to the head when they’re still learning, and they continue taking them throughout their careers. Oh, and so do rugby players, football players, and virtually anyone involved in a contact sport. Let’s shift gears and talk specifically about the National Football League for a second. Testosterone is neuroprotective. That’s right, the crippling maladies we see in NFL players (mostly linemen and high impact positions) after they retire, like Alzheimer’s disease, cognitive impairment, and depression, can all be staved off by the use of testosterone. Androgens, such as testosterone, alter the morphology, survival, and axonal regeneration of the neurons found within the brain, while also helping increase in neuron somal size, neuritic growth, plasticity, synaptic function, etc…basically, everything that can help fight the epidemic of brain damaged former football players, can be achieved by regular testosterone injections. But the NFL has a policy that forbids the use of testosterone and other beneficial androgens. So these athletes who are most at risk for the debilitating life of pain and suffering we see in their post-competitive lives, are prohibited from taking steps to protect themselves. Still, at least we can claim that drug testing puts everyone on even ground, right? Again, not really. Chael Sonnen, a Ultimate Fighting Championship competitor, has the natural testosterone levels of an elderly man. I’m not talking about low, but within range, I’m talking about the levels typically seen when someone has one foot in the grave. He also has prescription for testosterone, and until recently, had received permission to use it (called a Theraputic Use Exemption, or TUE). So he was allowed to use doctor-prescribed pharmaceuticals to get his testosterone into the normal range, and while he did so, he was monitored for adverse effects. This allowed him to not only remain competitive while he was fighting, but it also allowed him to conceive a child with his wife. That’s a win/win in my book. We’ve got a competitor who’s dedicated his life to the sport, and despite being diagnosed hypogonadal, is able to continue fighting until he decided it was time to retire. In addition, he had the freedom to use fertility medication while he and his wife tried (successfully) to have their first child. But that’s not how it went down. What actually happened is that despite having a valid prescription and need for his testosterone prescription, and even disclosing those facts to the relevant authorities (plus talking about it in interviews prior to his last fight), he was barred from fighting again, and has become the subject of a lawsuit filed by the Nevada Attorney General. The tests as well are flawed, especially the testosterone/epitestosterone ratio. This test doesn’t tell us whether someone has supraphysiological levels of testosterone, but rather if a particular ratio indicates the use of exogenous testosterone. However, the flaw is that 1. it is easily circumvented by the use of epitestosterone in combination with testosterone and 2. total and free testosterone can still be normal. What #2 means is that there is really no unfair advantage being discovered. 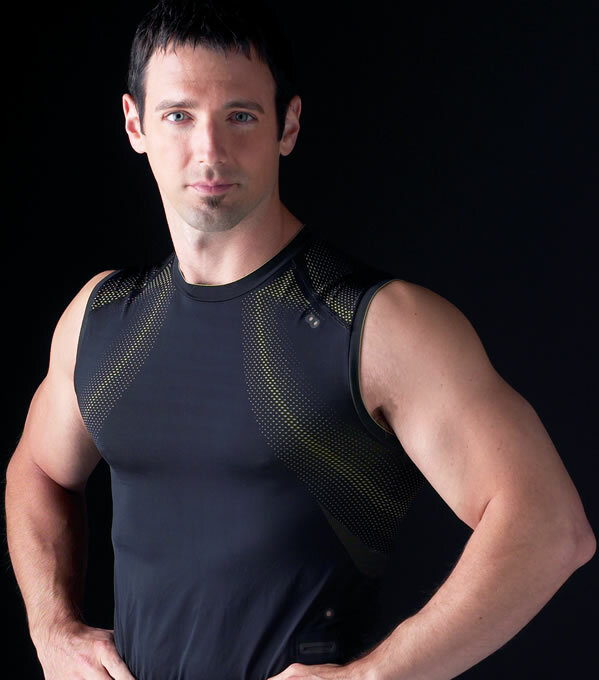 Sure, an athlete might be using testosterone, but in this case, he doesn’t have levels outside the normal range. Where is the unfair advantage? Tests like this make me doubt that these protocols exist to level the playing field. The testing protocol, in simplest terms, is not in existence to insure any degree of safety, or even to provide a level of fairness, it exists simply as a political entity that adds to the danger and unfairness inherent in sports. Now, the Nevada State Athletic Commission has banned all TUEs, and some fighters are forced to decide between the quality of life afforded by keeping their testosterone in the normal range, or even having kids, and their ability to continue working as a fighter and putting food on their table. The UFC quickly followed suit, and once again, I’m forced to question the intent behind their actions. Are these people really concerned for the well-being of the fighters under their care, or are they making a series of uninformed political decisions that amount to a witch hunt? The 5% Attitude Will Live On! 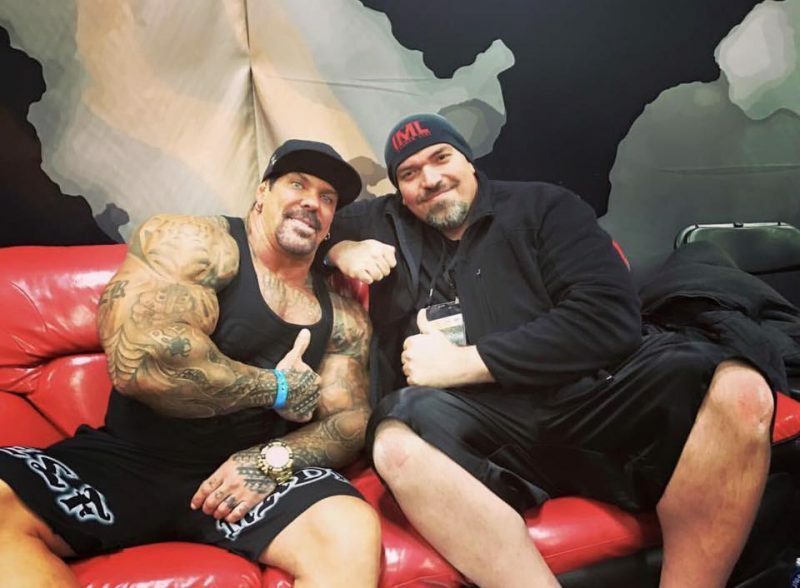 Rest In Peace, RICH PIANA! Sponsored Athletes: Are They Worth It?